Product Facts: For Dogs & Cats 12 weeks and older. Why Choose Joint "Rescue" Super Strength Chewable. 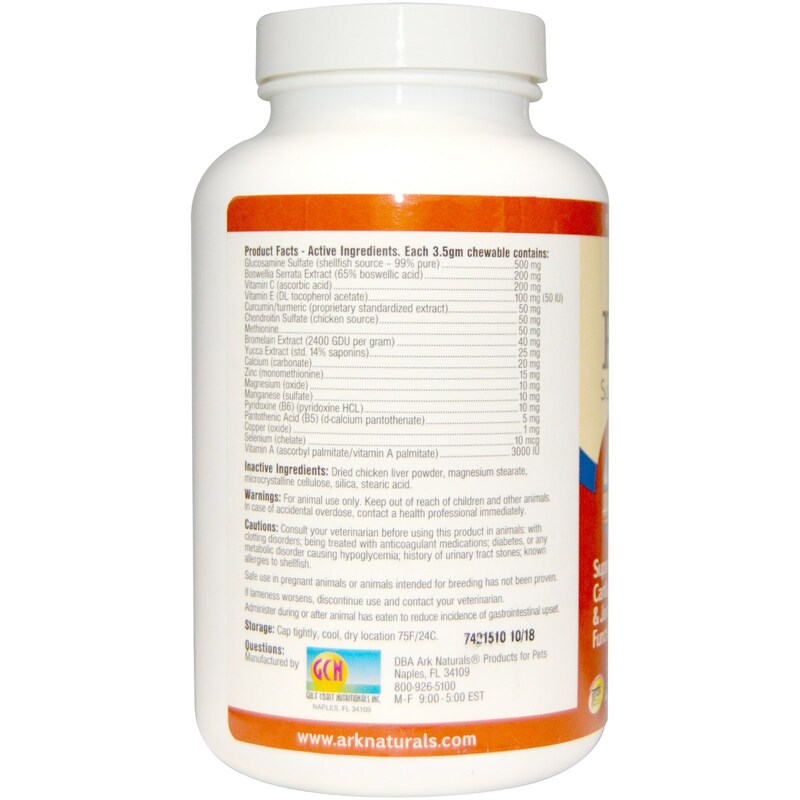 Reduces visible discomfort associated with daily exercise and morning stiffness. Boswellia, curcumin, bromelain and yucca help to reduce soreness and helps keep your pets comfortable as they continue with normal activity and daily exercise. 500 mg of glucosamine in each chewable provides the daily veterinary recommended use of glucosamine, essential for the synthesis of synovial fluid. Antioxidants, minerals, amino acids and other synergistic ingredients are included in Joint "Rescue" for the sole purpose of increasing absorption and maximizing response. Comfort for your pets. Happiness for their humans! Great tasting chewable wafers. In multiple taste tests 97% of pets who tried our product preferred ours over the competition. Easy to use. Scored. Easy to break in half. Desiccated liver source of B2, B3 and choline that nutritionally help support red blood cells. Veterinarian recommended: Ark Naturals products are formulated by Dr. Nancy Scanlan, DVM and Dr. C. Leigh Broadhurst PhD. 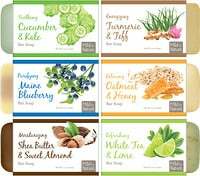 About Ark Naturals and our Ingredients. Our ingredients and manufacturing processes are sourced from human facilities and are GMP (good manufacturing compliant). 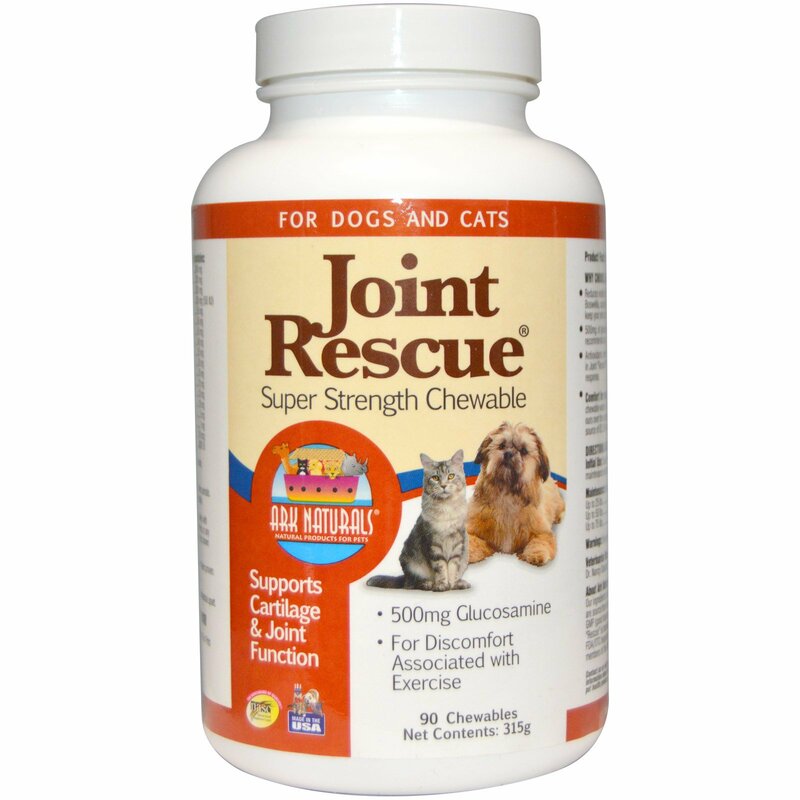 Joint "Rescue" is manufactured in the USA in FDA/OTC inspected facilities. Proud members of the NPA, APPA, and NASC. Initial Use: Double the recommended amount for 4 weeks, thereafter reduce to maintenance recommendations. Maintenance: Best results are obtained with daily use. Administer during or after animal has eaten to reduce incidence of gastrointestinal upset. Inactive Ingredients: Dried chicken liver powder, magnesium stearate, microcrystalline cellulose, silica, stearic acid. Cautions: Consult your veterinarian before using this product in animals: with clotting disorders; being treated with anticoagulant medications; diabetes, or any metabolic disorder causing hypoglycemia; history of urinary tract stones; known allergies to shellfish. Storage: Cap tightly, cool, dry location 75F/24C.